On Thursday February 13th, several organizations teamed up to host a public meeting consultation for members of the tourism sector held at the Lions Den. Those organizations included the World Wildlife Fund (WWF), Belize Coastal Zone Management, Caribsave, University of Belize (Environmental Research Institute), The Government of Belize (GoB) and the Belize Tourism Board (BTB).These organizations are jointly involved in a ‘Climate-Compatible' tourism project for Belize. The project encompasses three main objectives. The first entails identifying coastal tourism areas in Belize vulnerable to climate change that should be prioritized for adaption actions; the second includes identifying areas of existing Belizean policies that can support climate-compatible tourism development in Belize, while the third objective includes identifying and prioritizing adaption integration into policy. The meeting included several presentations that were focused on various aspects of Climate-Compatible tourism development in Belize, and also pinpointed the importance of the conservation of the country’s natural resources. Presenters highlighted the fact that developing nations such as Belize rely tremendously on its natural resources for economic growth. It was noted that in Belize, natural attractions such as coral reefs, mangroves and beaches form the cornerstone of what the country’s tourism industry has become relianton.Theconservation of these elementsarevital and go hand in hand with the degree in which Belize’s coastlines are impacted by climate change. Since Ambergris Caye is considered to be one of Belize’s prime tourism destinations, it is a focal point in the project’s proposals. The meeting gave those involved in the sector the opportunity to voice their opinions and concerns asrelatedtoclimatechange. 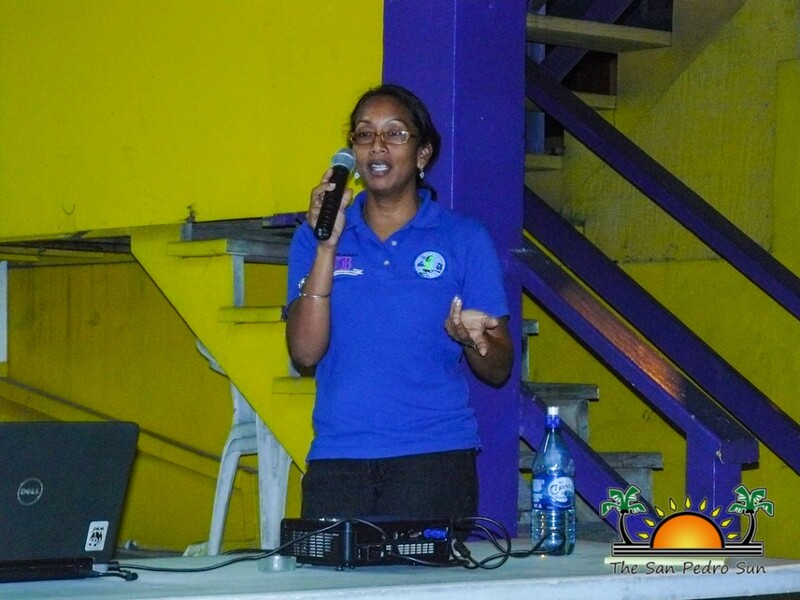 The various presenters discussed several tourism proposals and how the tourism sector and community at large can integrate eco-friendly and energy efficient alternatives into every day operations. 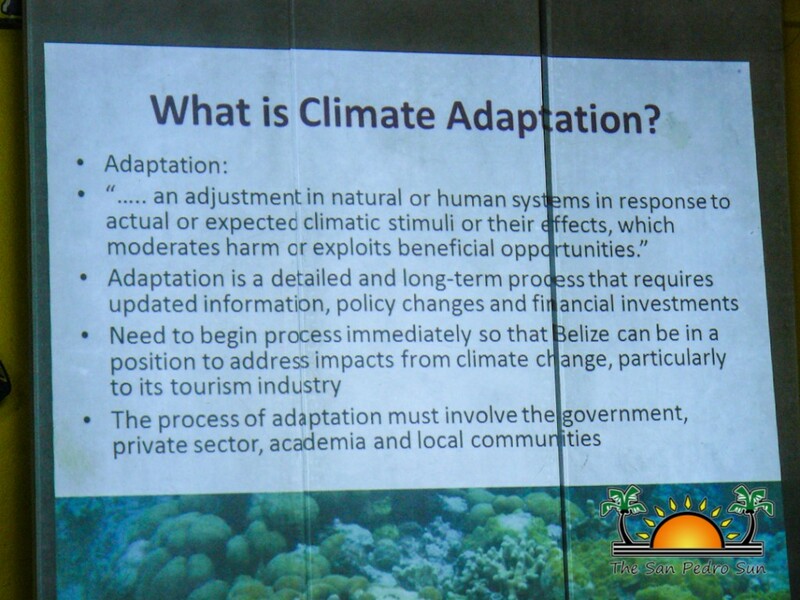 The presenters included Ann Gordon coordinator of the Climate Change Center, Maritza Canto of the Belize Coastal Zone Management, Nadia Bood of WWF and Leandra Cho Ricketts of the Environmental Research Institute (UB). 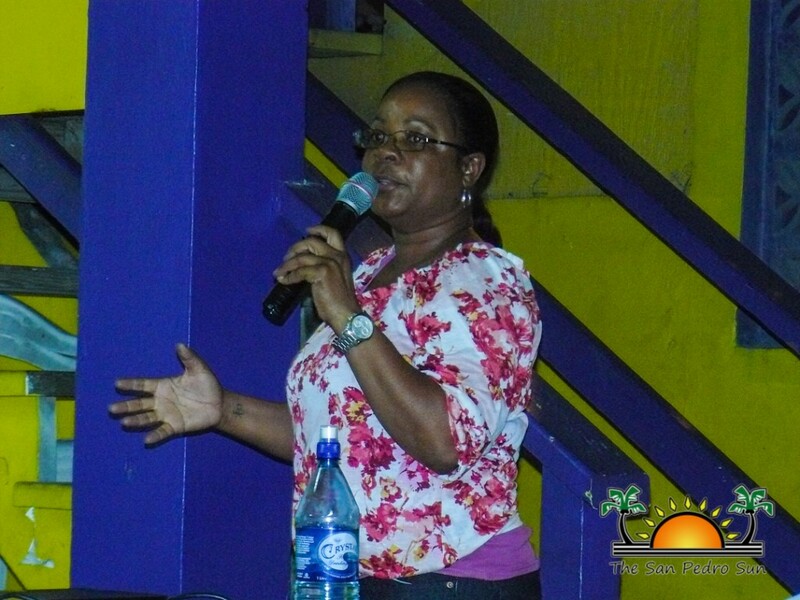 There will be several more consultations held in San Pedro Town in regards to the project, and the public, especially those actively involved in the tourism sector are encouraged to attend. Thank you from The San Pedro Lobster Festival Committee!